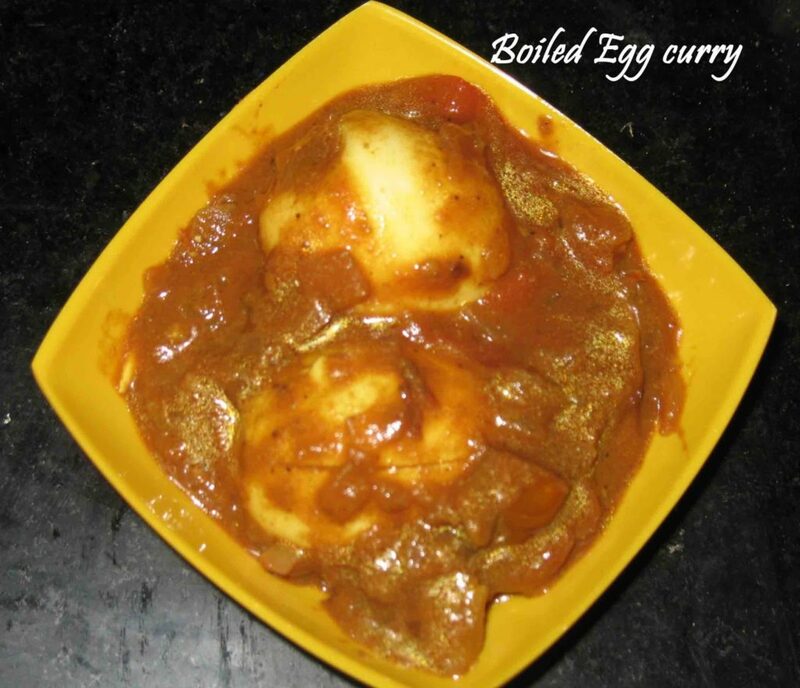 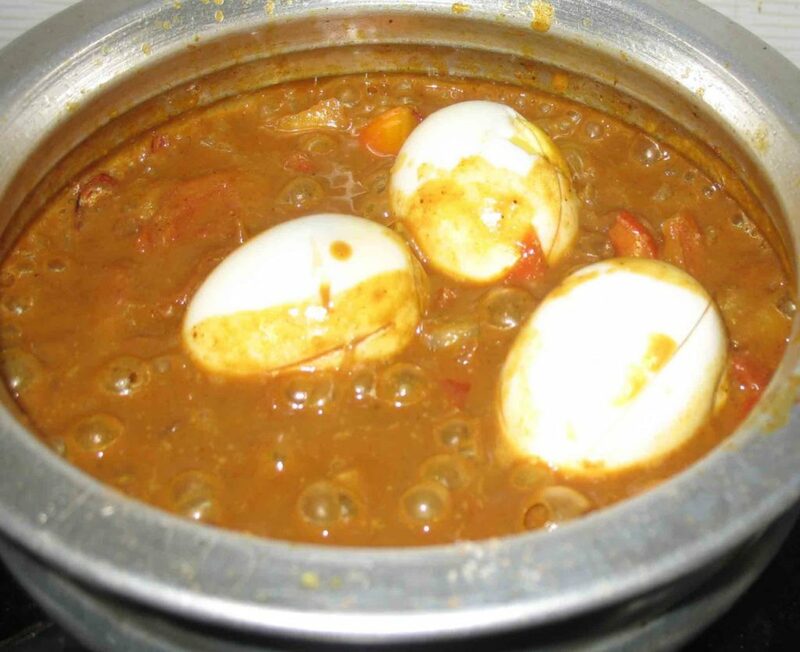 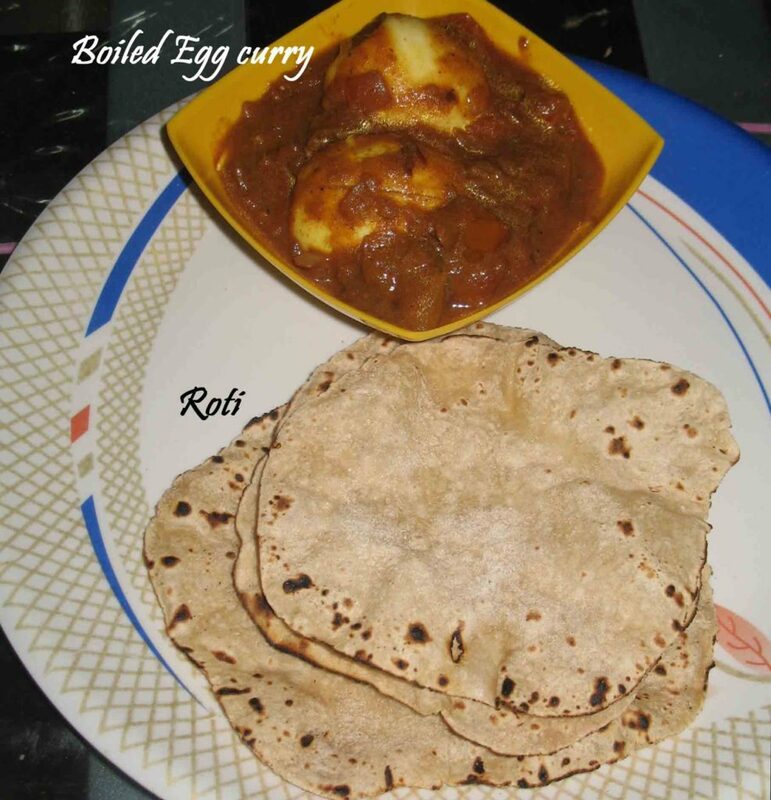 Boiled Egg curry…. 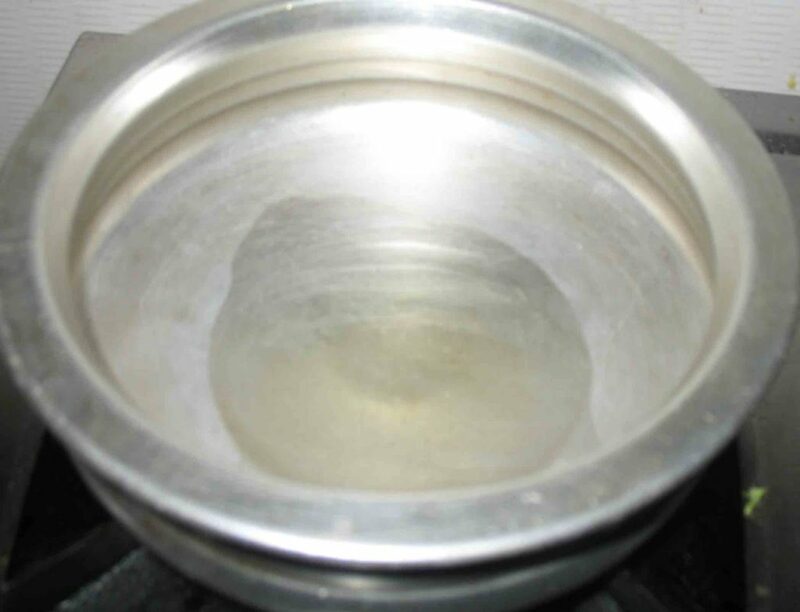 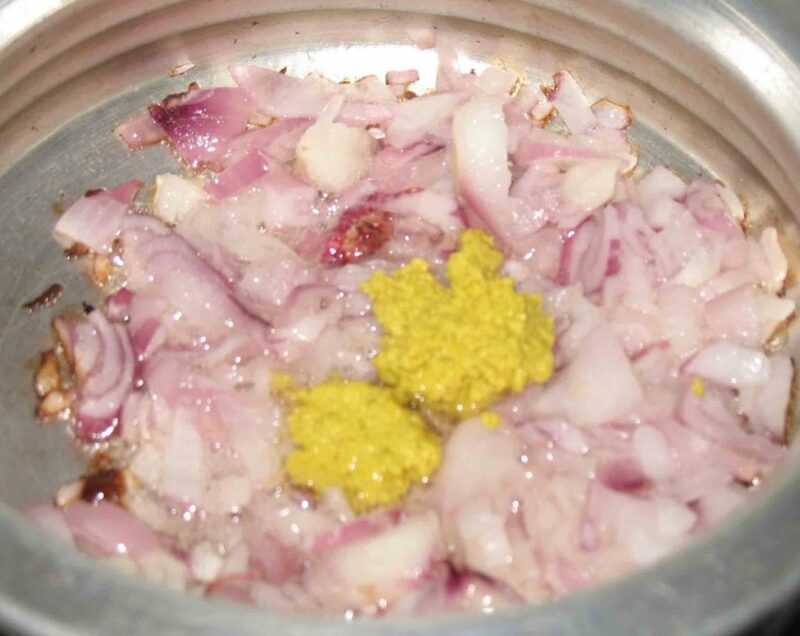 it’s a version of Gujarati preparation…. 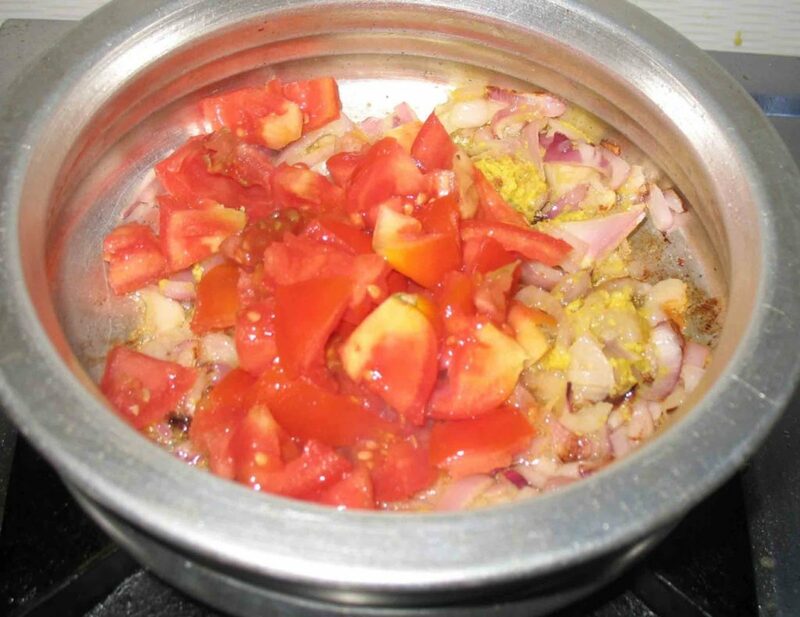 Onion and Tomatoes cooked with some spices and tossed up with Boiled Eggs… that’s it.. very very simple preparation… here though i use the south indian kulambu masala podi… if u don’t have this podi just use 1 tsp of chillie powder, 1 tsp of coriander powder and 1/2 tsp of cumin powder…. 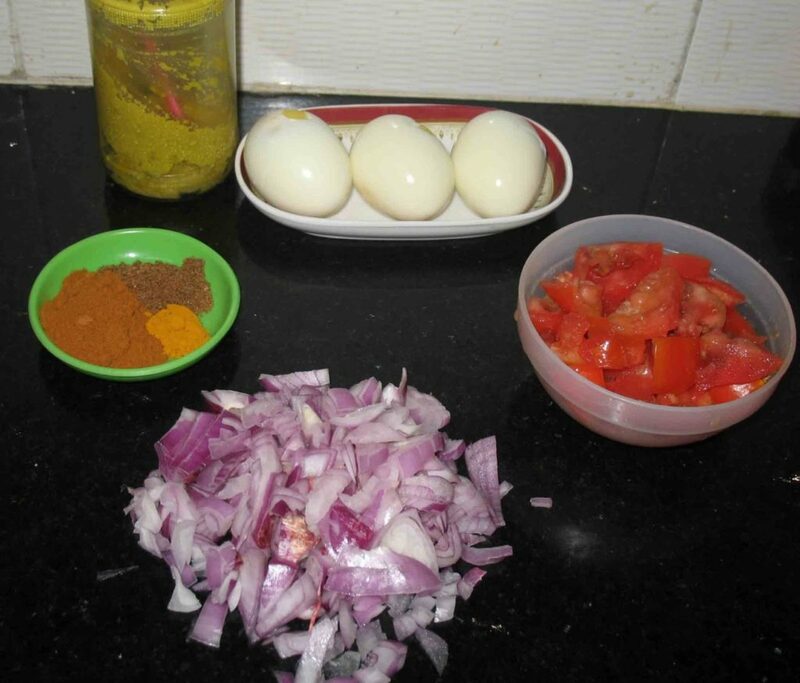 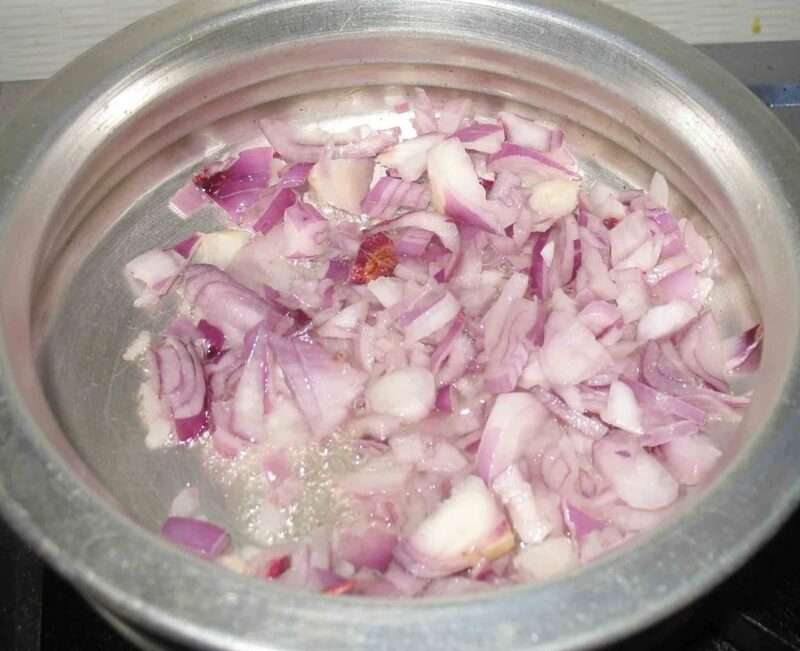 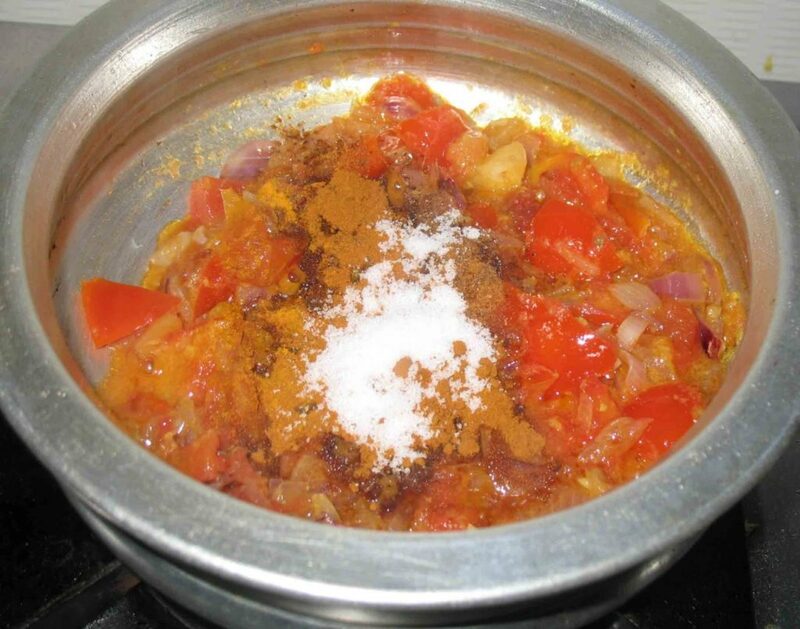 This curry can be prepared when you dont have time in your hands.. here we go with our simple curry….